Is Pine Mountain, Georgia right for you? Learn more about this natural community. Wake to the rustle of longleaf pine and the chatter of birds, ride your bike to breakfast, and tee off for an afternoon of golf. Or see one of the most stunning azalea displays in the country during the spring, check out the spa, and end the day with an elegant dinner. If any or all of these suggestions make up your ideal weekend, the Carolina Jessamine Cottage, our home at Callaway Gardens (www.callawaygardensliving.com) is for you. Nestled in the pines a little more than an hour southwest of Atlanta, our raised woodland cottage will sit ready for your family and friends to enjoy a relaxing getaway. Carolina Jessamine Cottage is part of the new Camp Callaway, one of four new residential areas within the gardens. This cottage is one of just 47 homes to be built along the shores of Martin Lake within walking distance of the lodge and spa. A bunk room upstairs gives this compact plan enough room to comfortably sleep eight. The heart of the home is an open kitchen and a large family room. A screened porch anchors the back of the house. Favorite feature: A screened porch connects to both the family room and master bedroom. Choose this house: If you want a family-friendly resort with plenty of activities. 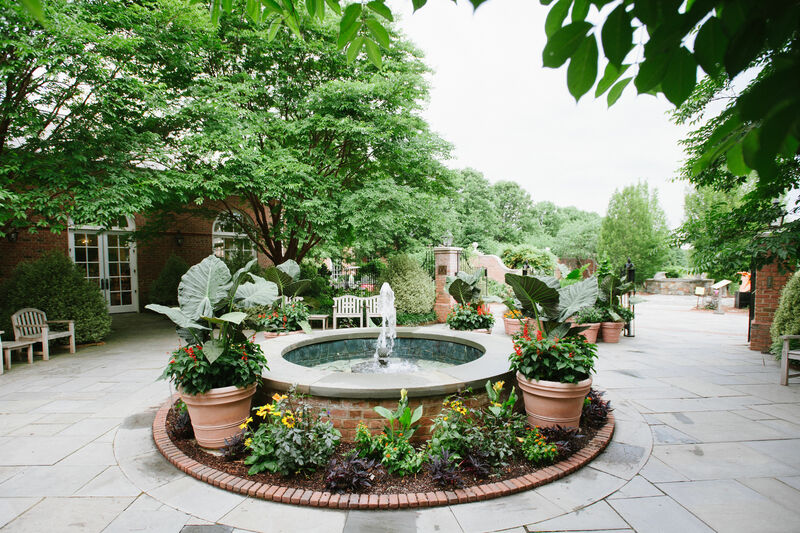 Callaway Gardens has long been known for great golf and fantastic examples of horticulture, but it's also committed to wellness and the environment. The gardens opened 56 years ago with the vision of connecting man and nature. Today Callaway has continued that stewardship with not just the gardens, but also by building EarthCraft-certified homes (www.earthcrafthouse.com) and supporting wind power initiatives. Founder Cason J. Callaway's vision turned out to be prophetic and necessary in today's world.